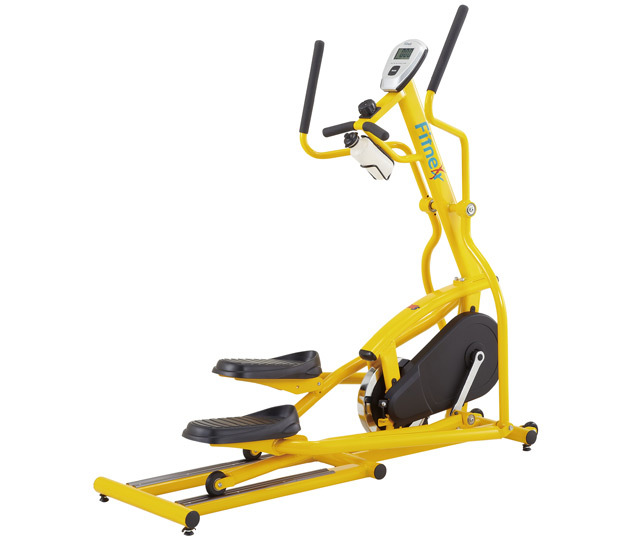 Designed to complement any workout space – from fitness centres to home studios – this range offers compact cardio equipment that will push your workout to the next level. 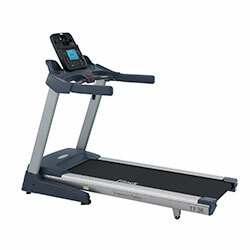 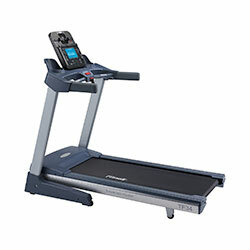 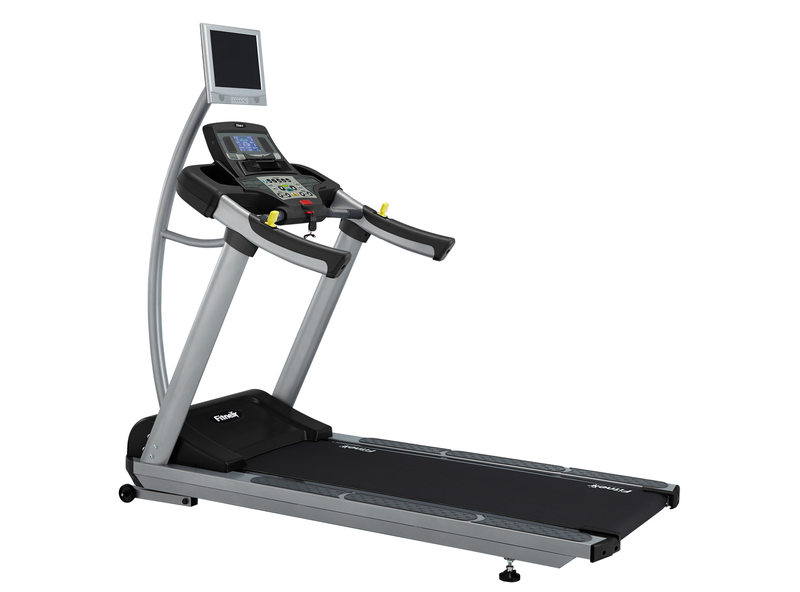 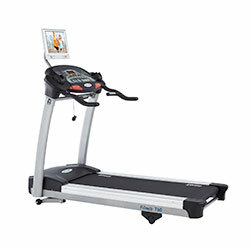 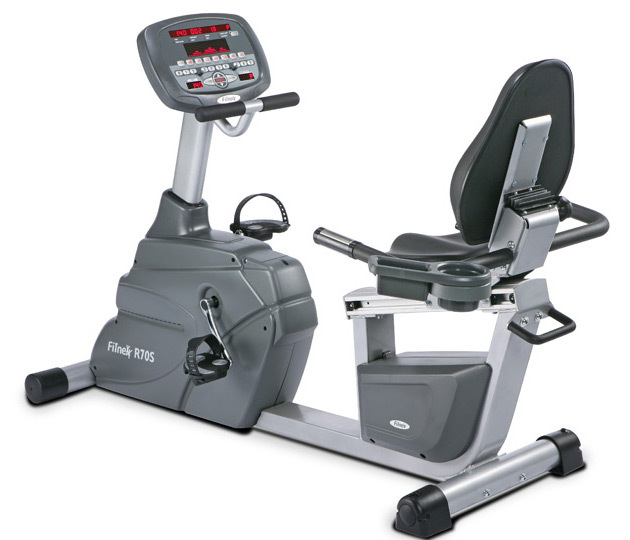 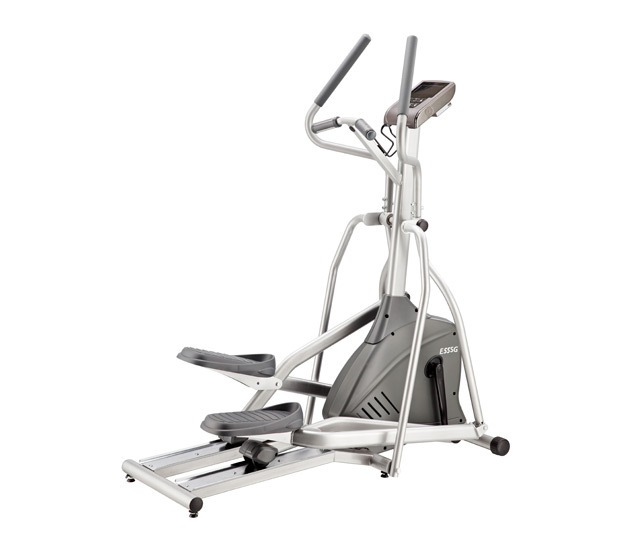 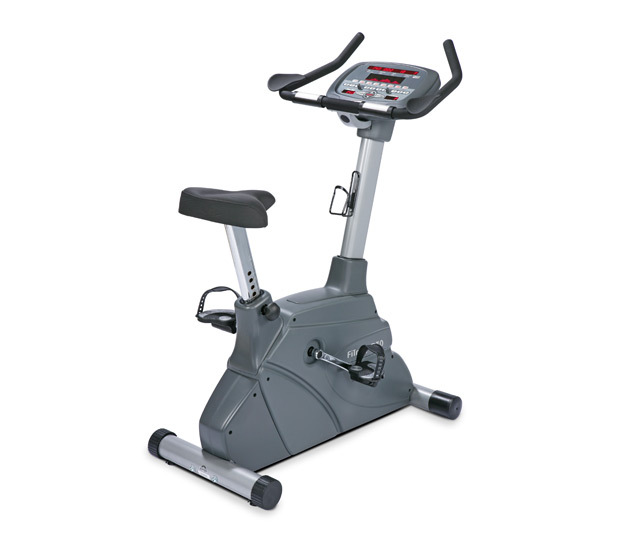 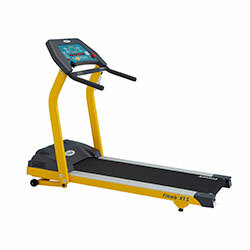 Their commercial treadmills, exercise bikes and ellipticals are made with user comfort in mind, ensuring a natural movement that improves physical fitness and increases cardio health. 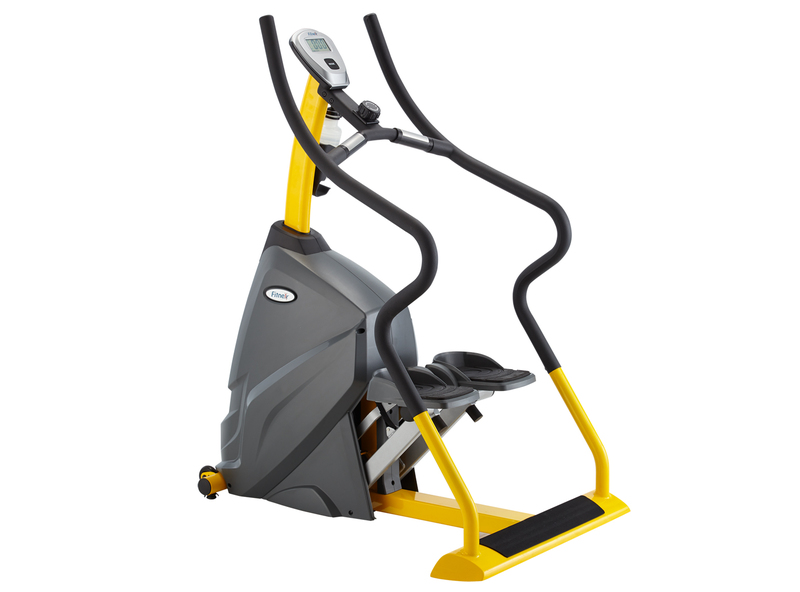 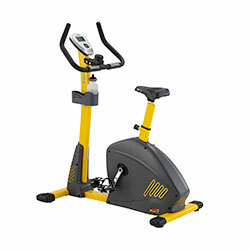 With luxurious additions such as water bottle holder, smartphone connection points and even built in television screens, you or your clients will enjoy a workout like no other!